Using eye cream protects the skin around your eyes better than a moisturizer alone. Chances are the first wrinkle you see on your face as you get older will be around your eye area. The skin under the eyes is thinner than other skin on your face, and can easily start to look puffy if you are tired or stressed. When a face starts to show age, the eye area usually gets the worst of it -- and the happiest people can get wrinkles from smiling and laughing as easily as unhappy people can get frown lines from furrowing their eyebrows. Because the eye area is so delicate and easily damaged, using eye cream, avoiding the sun and not smoking are some of the most important things women can do to avoid looking older. Many experts question the importance of eye cream and speculate that it isn't necessary as a separate step in your beauty routine, but here are some reasons why they may not be right in their assertions. It may seem like eye cream is not much different from moisturizers that are used on the rest of the face. Using moisturizer may seem sufficient to keep the eye area from wrinkling or puffing; however, eye creams do have some differences that make them worthwhile. 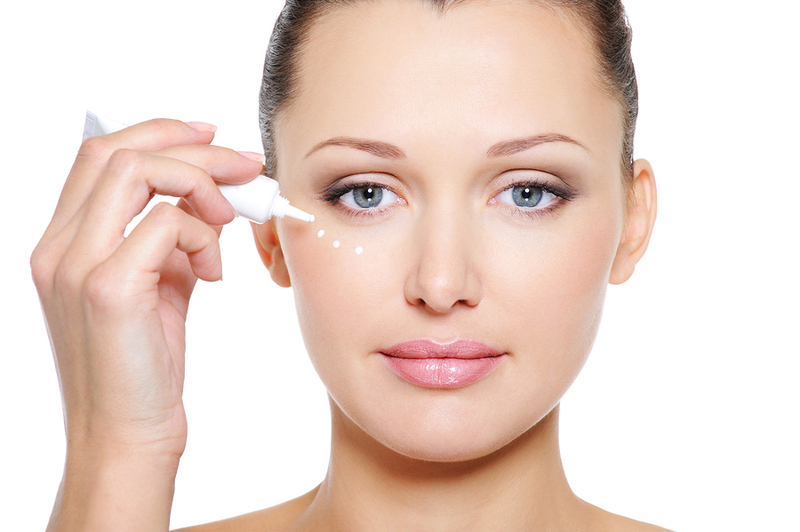 Many moisturizers caution users to avoid the eye area when using. Moisturizers can contain chemicals that may be harmful to the eye area and many contain fragrances and preservatives that can irritate eyes as well. Eye creams are specifically formulated to be used in the eye area, making them safer and more beneficial. Some eye creams have stronger ingredients and work better than a moisturizer can. Eye creams are also formulated to reduce puffiness and dark circles, while moisturizers need to handle the entire face and are less specialized. 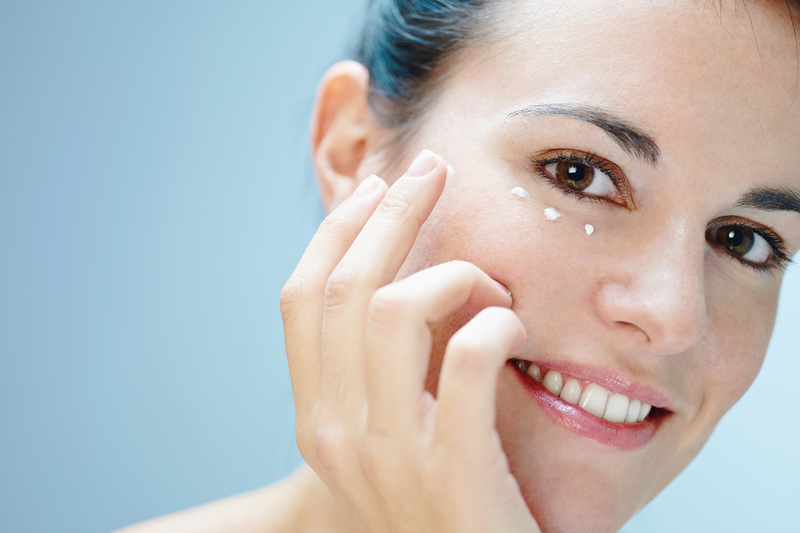 Preventing signs of aging starts with using eye cream on the delicate skin around the eyes. One of the first signs of aging is puffiness, sagging and wrinkles around the eyes. Using an eye cream, especially one that contains peptides, to target these problems can have a profound impact on further signs of aging and keep the skin around the eyes firmer and smoother. It is far easier to prevent future damage to your skin than it is to repair it later. Young women without any wrinkles or sagging around their eyes may benefit from an eye cream when they are young so that they don't show as many signs of aging later. Even though eye creams may be made specially for use around the eyes, you may need to be careful to keep cream from getting directly into the eyes. You also want to use a (small) spoon or spatula to scoop out the eye cream for your use to avoid contaminating the cream with germs that may be on your fingers. Vivant Skin Care's Wink Eye Rejuvenation Cream offers products to protect the delicate eye area and keep wrinkles away, as well as helping minimize dark circles and puffiness. Get your perfect eye cream today!